Do you settle for inconsistent stains? 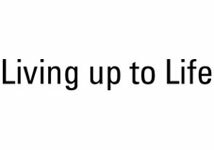 The Leica range includes a variety of H&E and special stains specially formulated to let you consistently create the staining aesthetic you prefer and your pathologist demands. 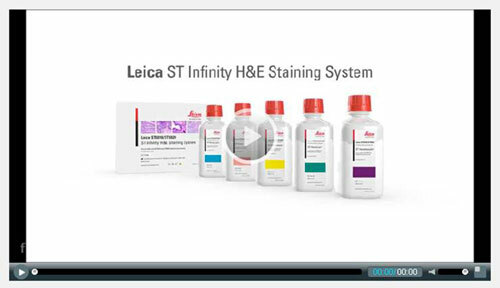 All ST Infinity stain components are optimized for use with Leica’s staining instruments, resulting in high quality H&E stains and consistent quality from the first stained slide to the last. • High throughput of slides before the stains exhaust. • components of the kit to be loaded on and off the instrument at the same time. 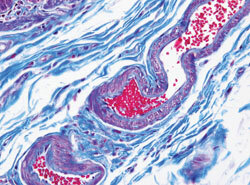 See the high definition stainging under our microscope. View consistent quality from slide 1 to slide 2000 in the virtual gallery. Calculate your time and cost savings with the Infinity calculator. Get crisp nuclear detail with SelecTech. 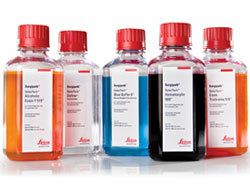 The premium H&E stain line complements one another in order to produce well delineated hematoxylin and eosin stains. 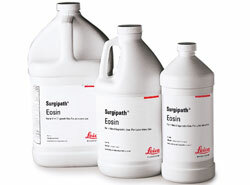 Satisfy your histology and cytology needs with the large portfolio of Leica’s conventional Hematoxylin and Eosin products. Our Special Stains portfolio meets your labs needs, from Acid Fast Bacillus all the way to Perls' Prussian Blue Iron Special Stain Kit.